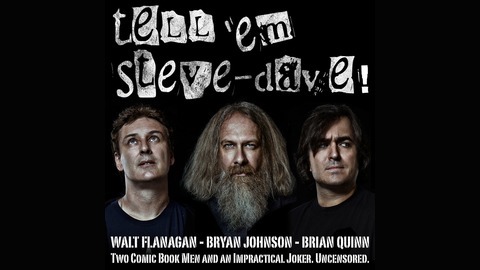 SModcast - Tell 'Em Steve-Dave is a weekly podcast from Kevin Smith's SModcast Podcast Network. 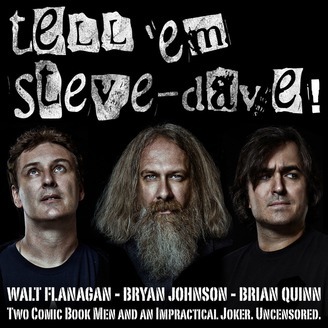 Featuring the uncensored comedy stylings of "Steve-Dave" Bryan Johnson, "Fanboy" Walt Flanagan, as well as the "dubious tech guy" Brian Quinn. Listen at your own risk.